HandsOn Greater Richmond has been providing volunteer management support to Genworth’s global Month of Service each year since 2012. 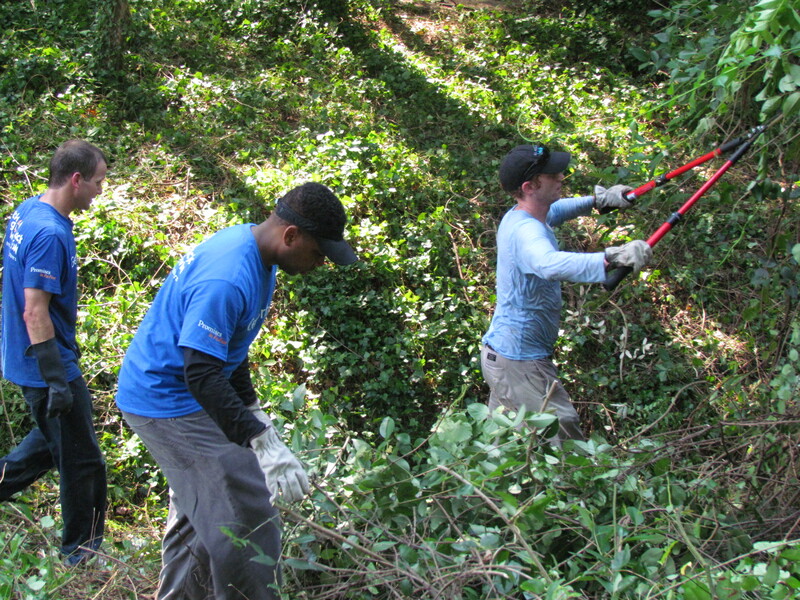 “Working with HandsOn Greater Richmond was a valuable experience for our firm. 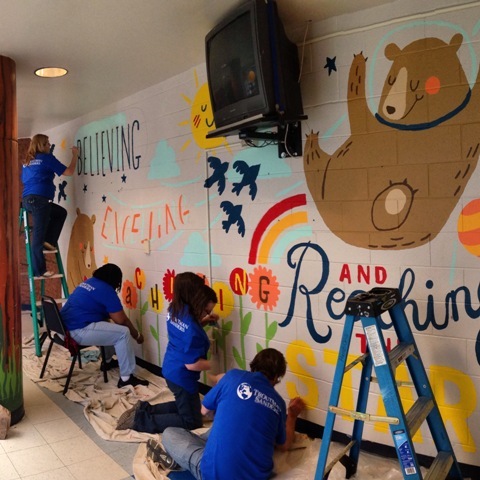 Playing a part in revitalizing Blackwood Elementary School gave us first-hand experience in helping make a difference to the students and surrounding community." "Given the time pressures typical in a large law firm, not everyone could afford to take time off-site, but HandsOn arranged for our folks to assemble school supply kits, creatively providing an opportunity for greater participation."